Our team enjoys a casual, flexible and close-knit working environment that fosters technological creativity and innovative solutions, our work has received national attention. 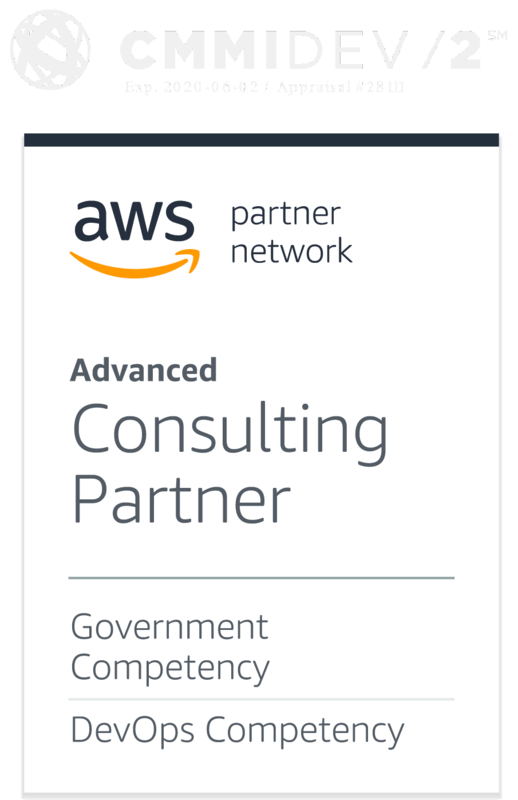 Join us in providing the solutions and professional services that help government agencies work better. CTAC endeavors to make our Careers site accessible to any and all users. If you would like to contact us regarding the accessibility of our website or need assistance in completing the application process, please contact careers@ctacorp.com. This contact information is for accommodation requests only and cannot be used to inquire about the status of applications.